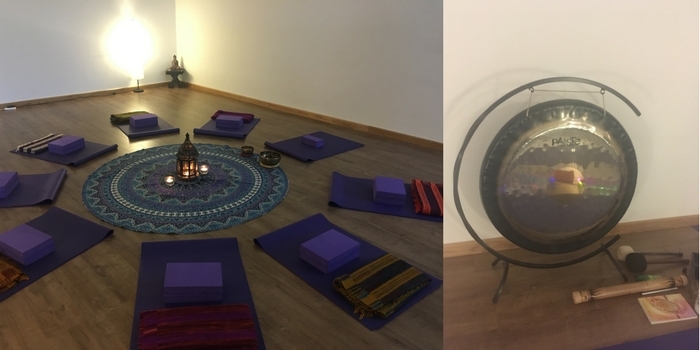 Due to the popularity of the last Yoga Nidra & Gong Relaxation, we are delighted to welcome Hayley and her incredible Gong back to Blooming Bamboo. Yoga Nidra – serves as a pathway to freedom without creating bodily stress and is an immensely powerful meditation technique, and one of the easiest yoga practices to develop and maintain. Gong Relaxation – will take you on a journey of healing and deep relaxation and will leave you feeling de-stressed, refreshed and re-connected with your intuitive personal power. All you have to do is listen, and let the sound of the gongs do the work. The experience is effortless and the results profound. Both Yoga Nidra and Gong relaxation are best experienced lying down on your back (Savasana) but can also be experienced sitting in a chair or a similar comfortable position. Wear comfortable warm clothing. If you have a preferred cushion for meditating then you are welcome to bring that, but the studio is fully equipped with blankets, blocks, yoga mats and lavender eye bags. To gain the most benefit from this evening, it is advised not to eat anything heavy 2-3 hours prior, as your subtle nerves will be very heavy and sluggish. If necessary eat something light (fruit perhaps). We’ll end the evening with a vegan cookie and a cup of herbal tea. Once you enter the gong’s healing sound orbit, you may never want to leave! The listener only has to let go and let the sound of the gong do the work as it bathes the body, mind and soul. Just as we bathe or shower daily to cleanse the physical body, so too shall we meditate daily to cleanse the mind of what no longer serves us. This session is open to anyone regardless of level of experience, gender and age. Hearing aids should be removed too (for the gong). Apologies but this session is not suitable if you’re pregnant. 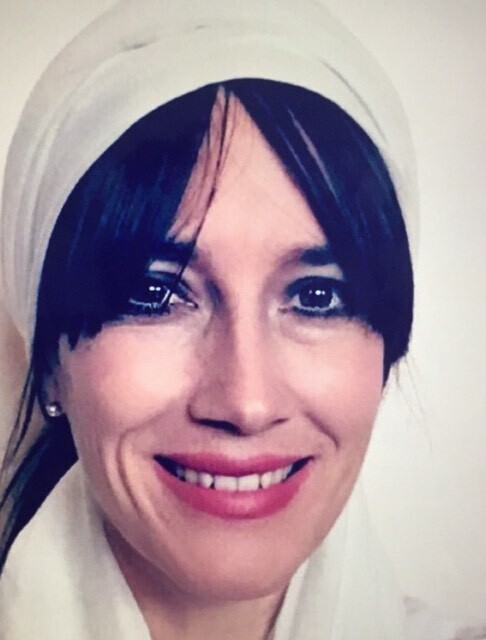 Hayley leads our regular Kundalini Yoga class here every Wednesday 7-8pm. She runs our monthly gong baths which have proven popular since we started. They continue to be a hit amongst regular clients as well as new. The gongs are incredibly powerful and most people feel shifts of energy from the first time they experience it, however the more you come the deeper you go and the more profound the results will be.